Not sure quite what to send your special man? 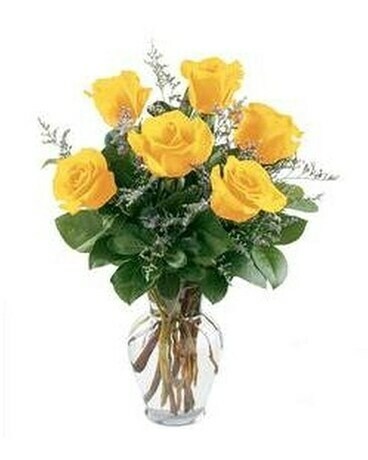 No need to worry when you're browsing Plaza Flowers' vast selection of flower arrangements, gift baskets and gift ideas! Whether your recipient is turning 25 or 75, we have the perfect gift for them! Hoping to send a birthday surprise that's bright and beautiful? A gift that will be a true delight when delivered to someone's home, and an eye-catching display at their workplace? Hoping to send a birthday surprise that's bright and beautiful? 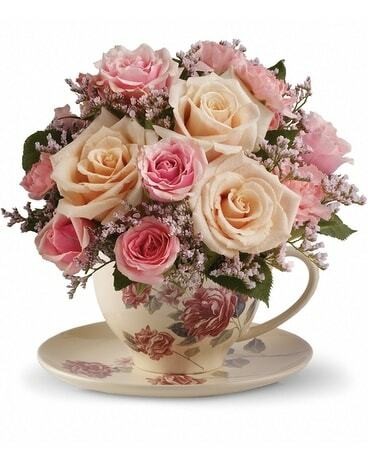 A gift that will be a true delight when delivered to someone's home, and an eye-catching display at their workplace? 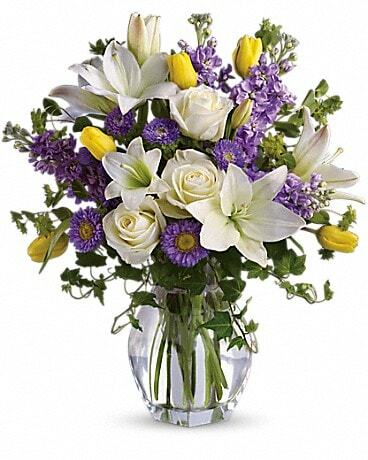 Then there's nothing quite as magnificent as a bouquet of fresh, colorful Birthday flowers from Plaza Flowers.